Reminding the legacy of a legendary tennis star Maria Sharapova, the Head Maria 23 junior tennis racket is aimed at starting their tennis journey girls aged between 6-8, and it’s excellent for introducing them to the sport in a comfortable and child-friendly fashion. 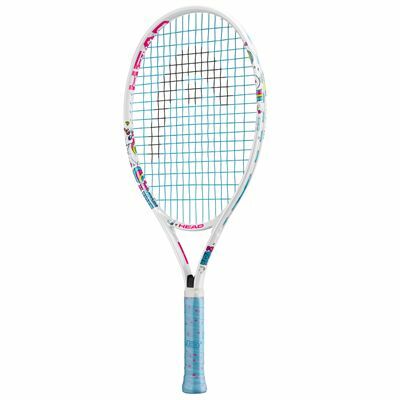 The racquet is adjusted accordingly to the age of the child with proper length and weight of the frame for comfortable play and fun around the court. The racquet takes advantage of the Damp+ technology to make it easy on the arm through enhanced impact absorption, and the frame is designed from aluminium. Furthermore, it’s supplied strung with standard synth nylon strung in a 16 x 18 string pattern, and it includes a head cover to ensure proper protection from dust and scratching between fun and practice. for submitting product information about Head Maria 23 Junior Tennis Racket We aim to answer all questions within 2-3 days. 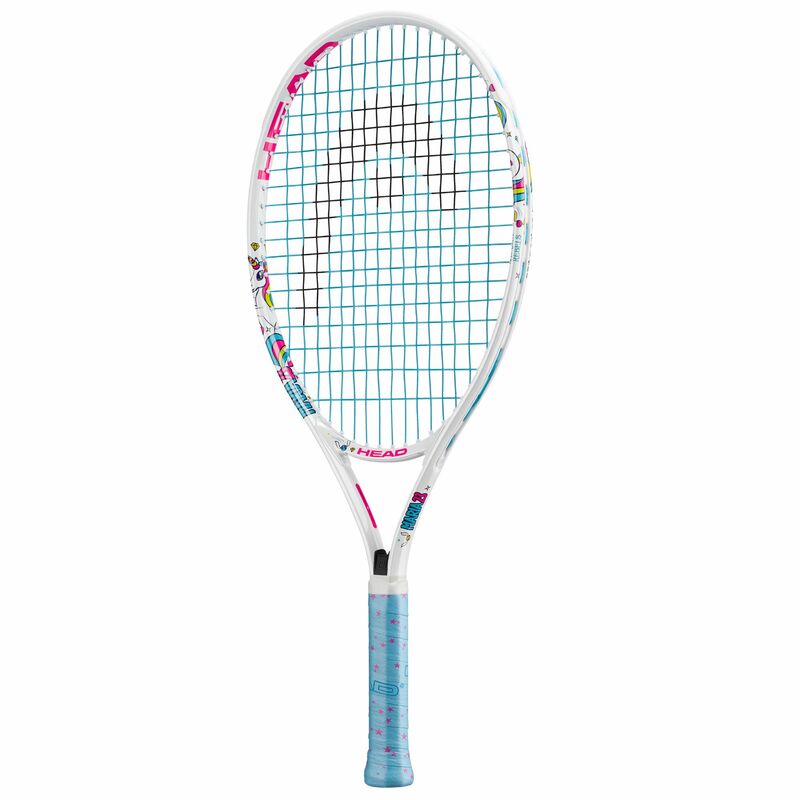 for submitting product information about Head Maria 23 Junior Tennis Racket. We aim to answer all questions within 2-3 days. If you provided your name and email address, we will email you as soon as the answer is published. 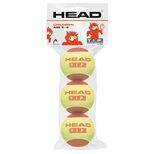 for submitting product review about Head Maria 23 Junior Tennis Racket.